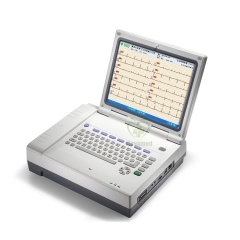 Auto Analysis and Auto Measurement, waveform can be reviewed. 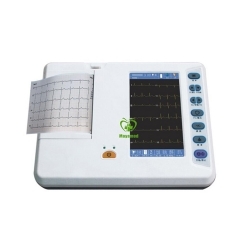 V1,V3,V5 chest lead examination mode, easy operation. 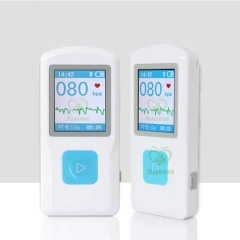 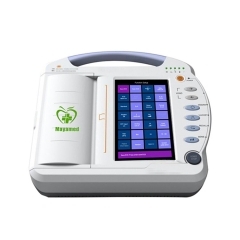 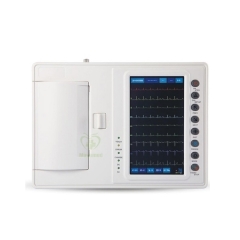 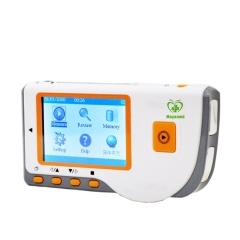 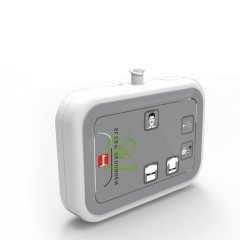 It can record one case ECG data in 9 seconds. 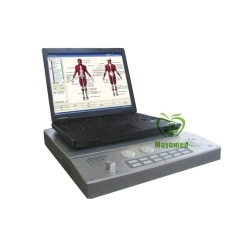 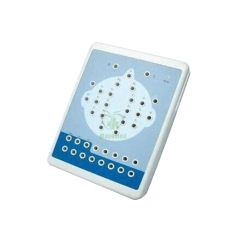 It is very useful for the large-scale Examination.